Each year, 1.2 million people lose their lives because of car accidents. A report from the World Health Organization indicates that nearly 1.2 million deaths result from car accidents every year. By 2020, this figure is expected to increase by 65 percent. The National Highway Traffic Safety Administration (NHTSA) revealed that these accidents are the leading cause of death among individuals between the ages of 3 and 33. The top six causes of car accidents show that the drivers themselves are the main reasons for these accidents. Fiddling with the radio, CD, or cassette player. Going through books, newspapers, or maps, among others. 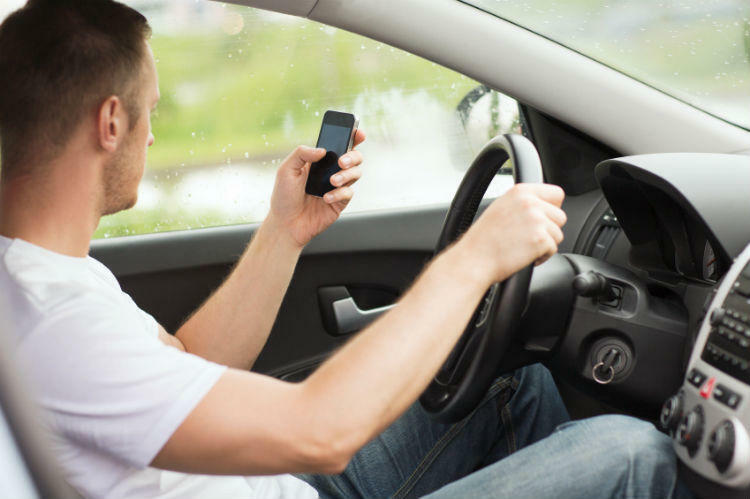 The National Traffic Safety Administration revealed that around 100,000 accidents in the United States are caused by exhausted drivers each year. Although the risk increases between 11 PM and 8 AM when people are normally sleeping, people also become lethargic between 12 PM and 2 PM. The NHTSA recorded 10,000 deaths in 2012 caused by crashes associated with the consumption of alcohol, which is equivalent to two deaths every hour. Crashes caused by driving under the influence of alcohol cost more than $37 billion annually. Aside from reducing reaction time, speeding also increases the risk of automobile accidents while increasing its severity. The Insurance Institute for Highway Safety revealed that the effect of a vehicular crash increased by twofold when the speed increases from 40 mph to 60 mph. Staying within speed limits has a significant effect on safety while on the road. Flashing lights to show annoyance at other drivers. Intentionally blocking the way of other drivers. Frequent and dangerous lane changing. Intentionally blocking the right of way. Severe weather conditions are also considered as among the main causes of vehicular accidents. Heavy rain, snowstorms, hailstorms, fog, and strong winds have an adverse effect on road safety. Inclement weather makes it difficult to see the road clearly, which makes it necessary for drivers to maintain a safe distance from the vehicle in front of them. It may even be necessary to stop and wait for the weather to improve. If you have been injured in an accident caused by a negligent driver, The Hoffmann Law Firm, L.L.C. at (314) 361-4242 to understand your legal options. We will help you at every step of the claim process and ensure that you receive the compensation that you deserve.